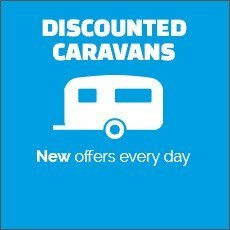 Starting in the early 1980's, Kimberley Caravan and Motorhomes has grown to be one of the largest caravan and motorhome outlets in the North East and East Midlands and one of the country's leading suppliers of Coachman, Sterling, Xplore and Compass caravans. 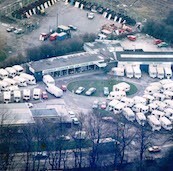 The business began life as a small plot of land with a few caravans for sale and with many of the original loyal team it has blossomed into the large successful business it is today with sites based in Nottingham and Darlington. 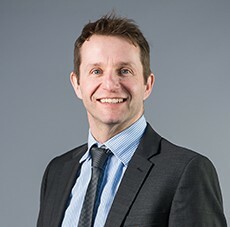 One branch became two with the acquisition of the Burtree branch in Darlington and Kimberley Caravans and Motorhomes becomes one of the largest dealers in the UK. 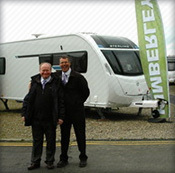 Kimberley were becoming widely know by this time, having started exhibiting at all the major caravan shows such as the National Exhibition Centre (NEC), Manchester and London. 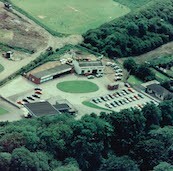 The whole site was subject to further investment in 2001 when the old building was replaced with a new purpose built site to include a state of the art 10 bay workshop, brand new accessory shop, large outdoor caravan display area, offices and a customer care centre. 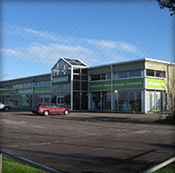 The adjoining petrol station to the Kimberley dealerships closed and 12 months later this was purchased allowing further expansion of the business and with it came new franchises such as Coachman, proudly sold since inception with now an exclusive edition named after the company - The Coachman Kimberley.